I always had a good time on my Carbon Hypernut 7'2. It was not easy when it was choppy with my 85 kg but worth the trouble. But I started sup foiling and have to spent a lot time on the foil to learn it. 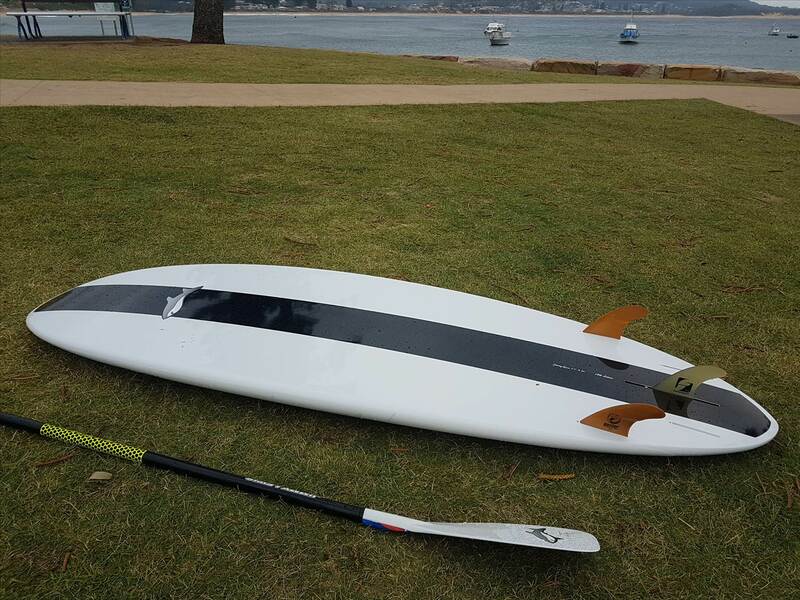 I don't want to give up normal supping , I am not foiling in waves bigger than waist high (yet) and am looking for a sup that is a lot more stable and has more glide so that I can catch bigger waves earlier. It would also come in handy when the waves are small and only breaking in water too shallow for a foil. Perhaps a Hypernut 7'6x 30 115 liter? Not so nice on bigger waves? 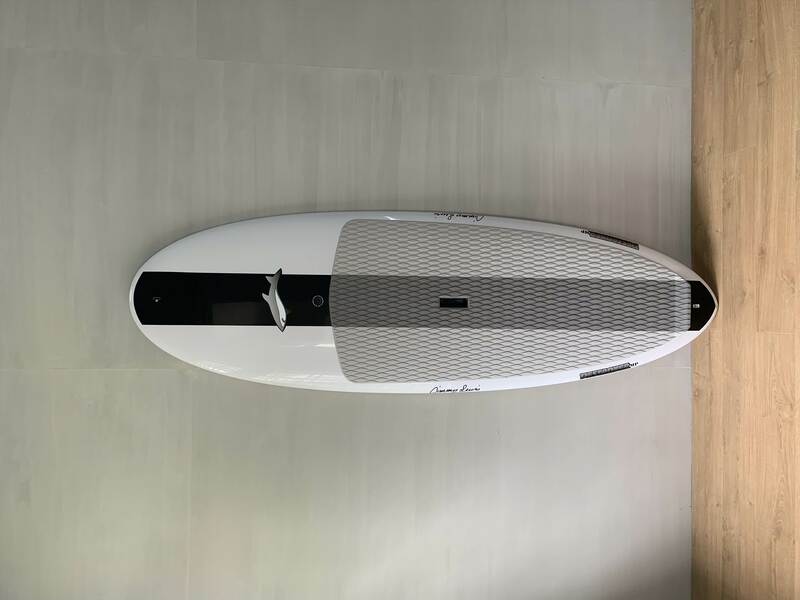 Or a 10'0 x 29 Longboard 130 liter? Or a 8'3 x 29 Pro 110 liter? The above boards are all Starboards but JP Slate 7'8 x 29 , JP Longboard 9'0 x 28 130 liter or JP Surf 8'6 x29 113 liter are also a possibility. I have tried again and again to go back to my normal sup , a 7'2x 28 106 liter Hypernut , but it is not going to work if I don't spent a lot of time it. Will the Destroyer also work in small waves? And will the Super Frank work when it is bigger and hollow? Which of these two boards is more stable ?